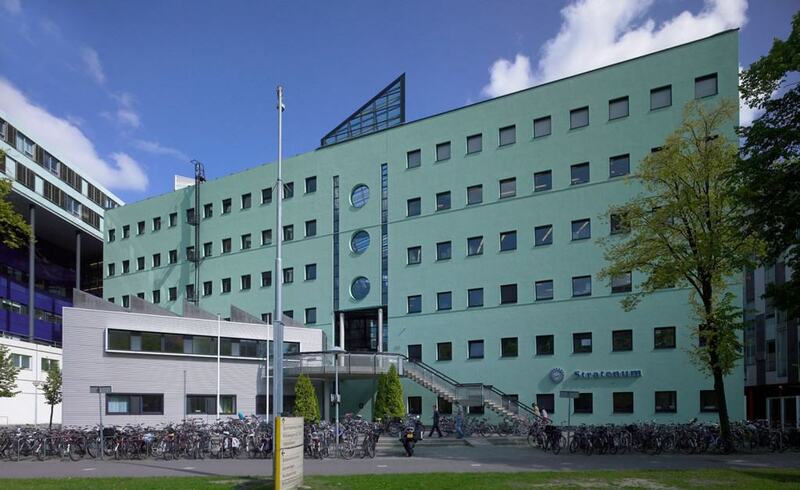 MILabs brings outstanding non-invasive imaging performance to today’s increasingly multimodal preclinical research environment. 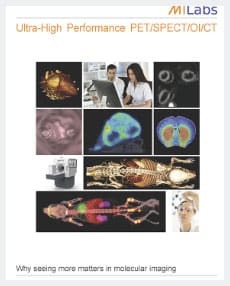 Designed as a scalable all-in-one platform, each individual modality – whether X-ray CT, PET, SPECT or Optical CT – offers performance beyond the capabilities of any other preclinical imaging system. 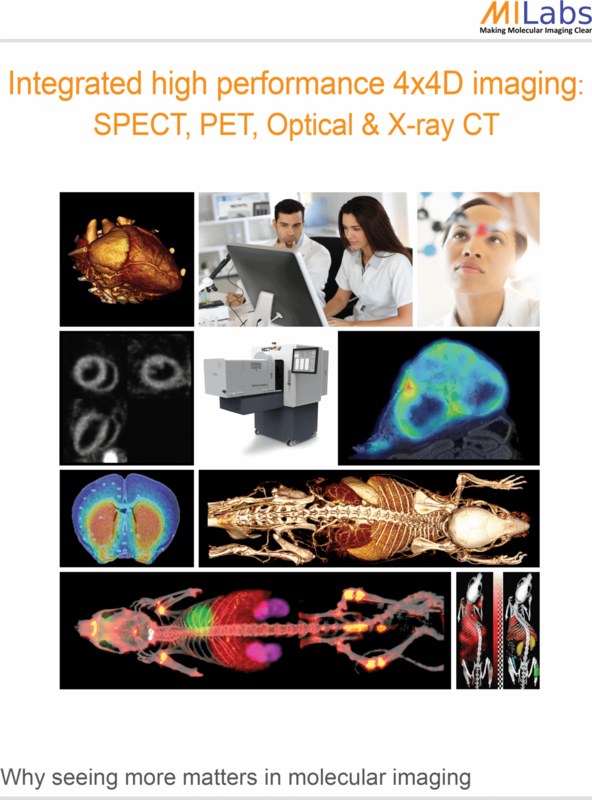 MILabs is extending its exceptional preclinical SPECT technology to imaging larger subjects. 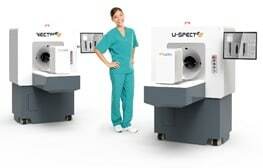 It’s latest G-SPECT – a gyro-free SPECT system – offers <3mm isotropic resolution and low-dose dynamic SPECT. 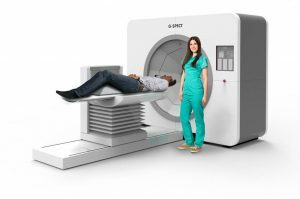 As such, G-SPECT will enable large animal imaging and groundbreaking clinical applications in brain, bone and pediatric imaging*. 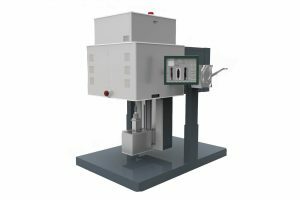 Through its global reach and extensive collaborations with renowned research institutions, MILabs can provide both modular as well as customized imaging solutions for nanomedicine, environmental, archaeological, and agricultural applications as well as the food, chemistry, and process control industries. *Availability of G-SPECT in various markets is pending local registrations. Would you like to download brochure?